The streaming media player will go on sale starting November 14, 2018. 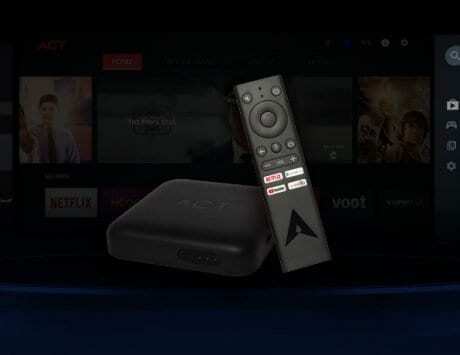 Expanding its hardware portfolio in India, Amazon has launched an upgraded version of its Fire TV Stick in the country. Dubbed Fire TV Stick 4K, the new streaming media player is priced at Rs 5,999. It’s already up for pre-order and will go on sale starting November 14, 2018. 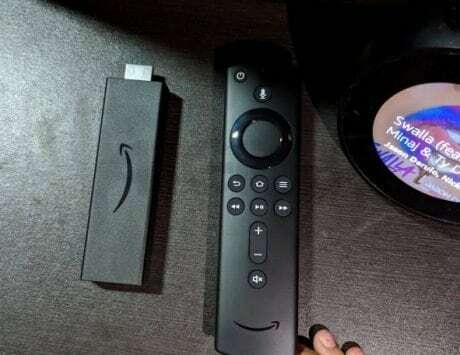 As the name suggests, the highlight feature of the Fire TV Stick 4K (over its predecessor) is its support for 4K Ultra HD resolution streaming video. In addition to that, it’s compliant with all modern display standards such as HDR10+ and Dolby Vision. Then of course, there’s the new Alexa Voice Remote, which allows you to control media playback, search for your favorite music/TV shows, and do a lot more using Amazon’s virtual assistant. 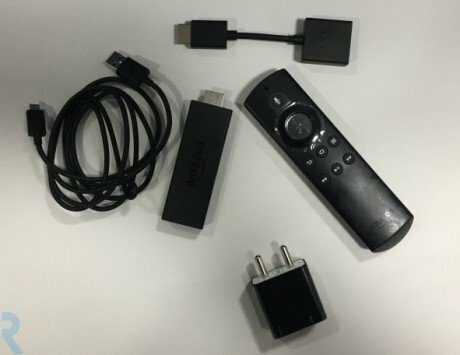 Amazon Fire TV Stick 4K also has some non-streaming features. You can use Alexa to monitor live camera feeds, control smart home devices (e.g. lights) using voice commands, and more. There’s built-in Dolby Atmos support as well. Talking about hardware, the new Fire TV Stick 4K is powered by a 1.7GHz quad-core processor, paired with 8GB of storage. Wireless connectivity options include dual-band, dual-antenna Wi-Fi and Bluetooth 5.0. Video output is through HDMI, while power delivery is handled through microUSB. 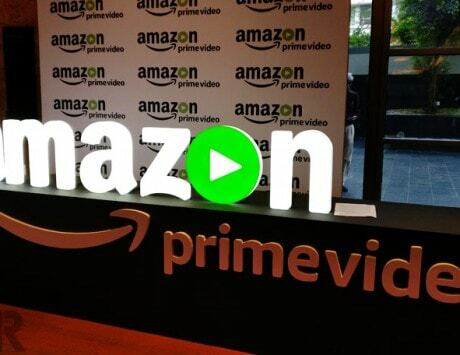 As far as content is concerned, Amazon Prime Video lets users access countless movies and TV shows (including Prime Originals, such as Tom Clancy’s Jack Ryan), as well as ad-free music through Amazon Prime Music. Then of course, there’s a whole bunch of content from third-party providers such as Netflix and Sony LIV.